Represented Guam. 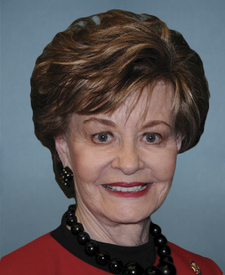 She served 8 terms in the House. She left the House in 2019. She was a non-voting delegate. What members of Congress use language that is most similar to Del. Bordallo in their recent press releases? Learn more.